For some people, the overall view of their Instagram feed is not that important. But for many like myself, we really want it to look as nice as possible. One way to do that is to make sure any videos you upload to Instagram have their covers set. What do I mean by that? I mean making sure you have chosen the frame you want to show up in your Instagram feed. 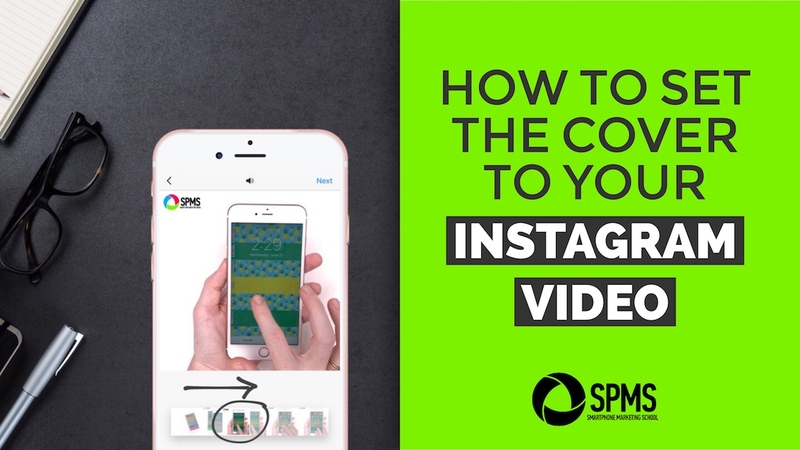 If you don’t choose it yourself, Instagram will simply use the very first frame in your video. This one is often blurry, a solid color, or just typically not the best frame in the video. 2. 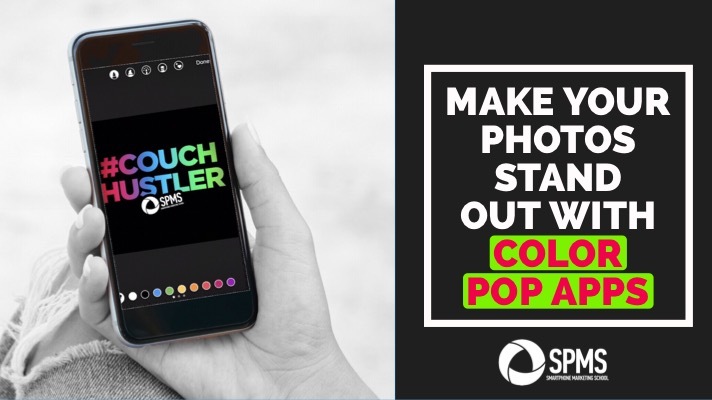 Swipe the provided handle until it’s placed on the most engaging frame of your video. And then that’s the frame you’ll see in your Instagram feed – hurray! And that’s it! That’s how you set your video cover in Instagram. 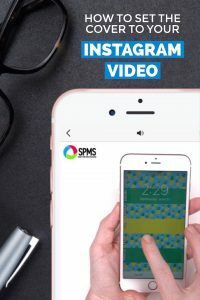 Now you can make sure your video shows up in your Instagram feed in the most engaging way possible. Hope you found this tip helpful! Follow me at Instagram for a bunch more! If you want to remember it later, just pin this image to your Pinterest account.